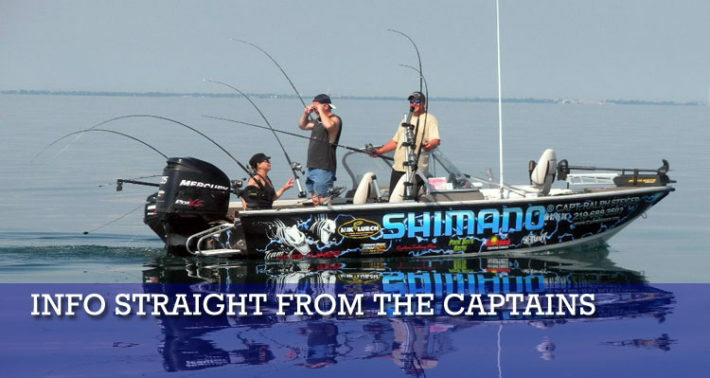 CaptainsReports.NET was founded based on the need for quality fishing information for the recreational angler. 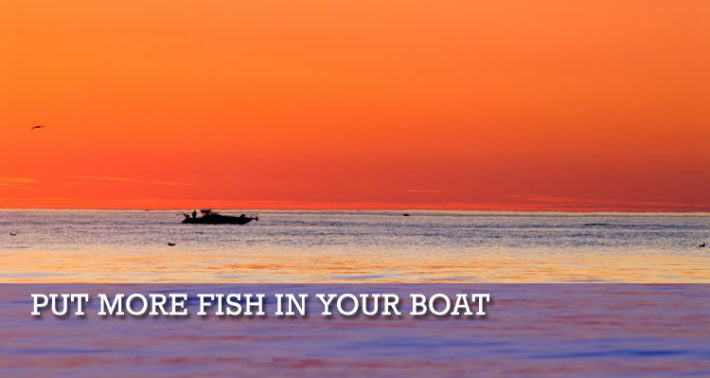 We understand that without being on the water every day, that the hunt to locate fish can often be a daunting task. 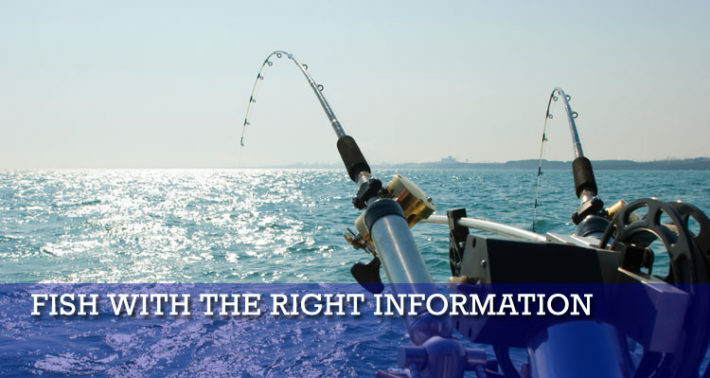 We understand that paying for fishing reports is a new concept, but feel that the accurate information that you will get from the very best Lake Michigan Captains on a regular basis coupled with the discount on productive tackle make this a valuable product to most anglers. 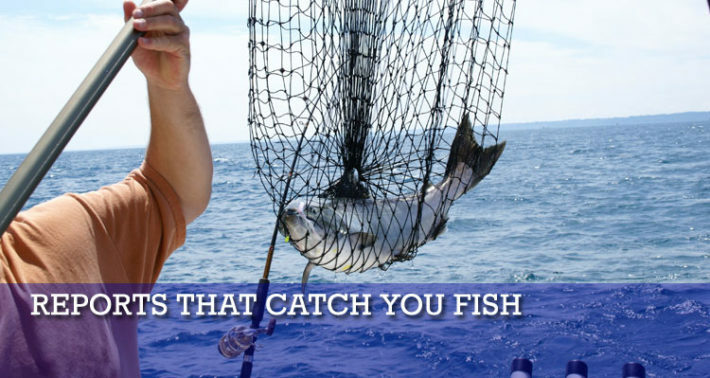 At the end of the day, our goal is to make you a better fisherman! Going to the wrong spot can cost you valuable time, gas and money. Once the fish are located, the value in knowing what color or type of bait is hot is also invaluable. 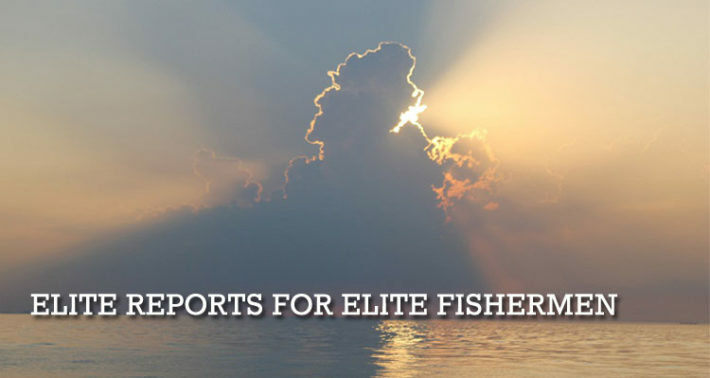 Couple this with the fact that Internet reports and second hand advice is only so accurate, and we decided to provide a site that gives members detailed reports from a select group of elite charter captains that will help put more fish in your boat. Our end goal is to make your time on the water more productive, allowing you to have a better experience. We now have Captains reporting on Lake Michigan from Milwaukee, Wisconsin all the way to Portage, Indiana and are proud of the reports that our Captains provide. As an added benefit, club members also enjoy a discount on the baits that you already use and that you know will produce results. It is important to understand that we only promote baits that are actually working for our Captains and maintain our inventory accordingly. Membership UPDATE: Due to increased costs, the monthly membership fees for the 2017 season will be increased to $24.95 per month. The cost of the yearly membership will not increase. We appreciate all of the support from our members and look forward to another great season in 2017! Captain UPDATE: CaptainsReports.NET is proud to welcome Captain John Warren (East Chicago) and Kingseeker charters to the site! John is as accomplished a salmon fisherman as any on the south end of the lake, and has consistently placed in tournaments on a regular basis including being the Salmon Unlimited "Boat of the Year" four times. His contributions to the site will be a welcome addition for all members. Gift Certificates: CaptainsReports.NET is proud to offer Gift Certificates to our Tackle Shop this holiday season. These can be used on any of the tackle in our catalog or on membership dues to the site itself. Captain Update: Congratulations to Captain Rich Sleziak on placing second out of over 30 boats in the Portage Indiana Salmon Slam on September 15th! Members had access to the report within minutes after the weigh in including GPS coordinates. Also, Check out some of the new products in our Tackle Shop. 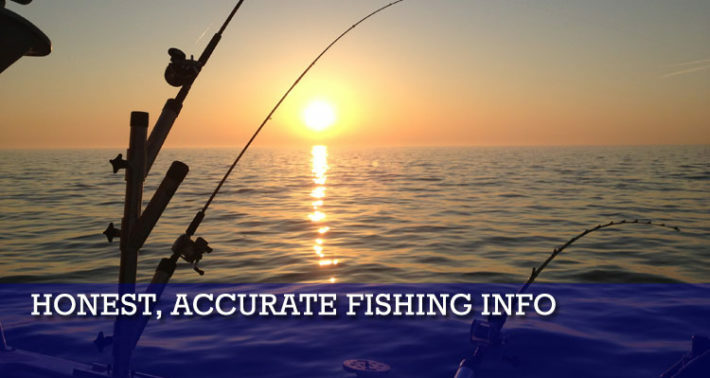 To learn more about adding our Captain’s fishing reports as a tool in your boat that will make you more productive, click here.